The September/October 2014 issue of Timber Harvesting magazine features the 2014 Logging Business Of The Year, Dundas, Ohio’s Caudill Chipping, Inc., and it’s experience, leadership and perseverance in it’s years of business. 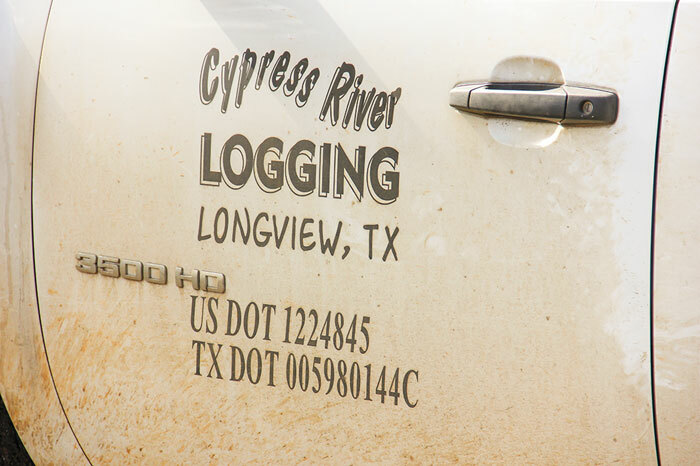 Also featured is Longview, Texas’ Cypress River Logging and how it’s attention to detail guides the business, and Northern California’s Mark Crawford Logging and it’s ongoing salvage logging work. Other articles cover the latest industry news and new products and technology. 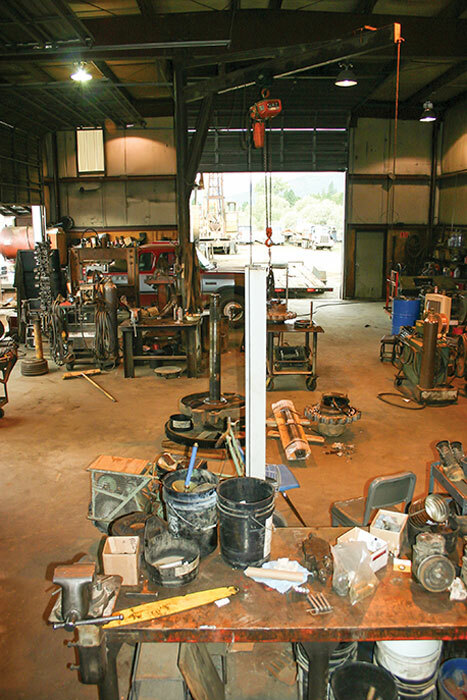 2014 Logging Business Of The Year: Caudill Chipping, Inc. Timber Harvesting magazine Senior Associate Editor David Abbott travels to Dundas, Ohio to visit Caudill Chipping, Inc., the 2014 Logging Business Of The Year. Like many gentlemen of a certain age and demeanor, Corbett Caudill is a storyteller at heart, and a man who has seen and done enough to have a few stories to tell. “Later on, let me tell you about the first time I retired,” he says shortly after introducing himself to me. “I was eight years old.” Caudill, a very active 71, is the owner of Caudill Chipping, Inc., based in Dundas, Ohio, but he stresses that the company isn’t about him. “Give my dad the credit and God the glory, but not me,” he insists. “It’s not a big ‘Me’ thing; it’s a ‘We’ thing. 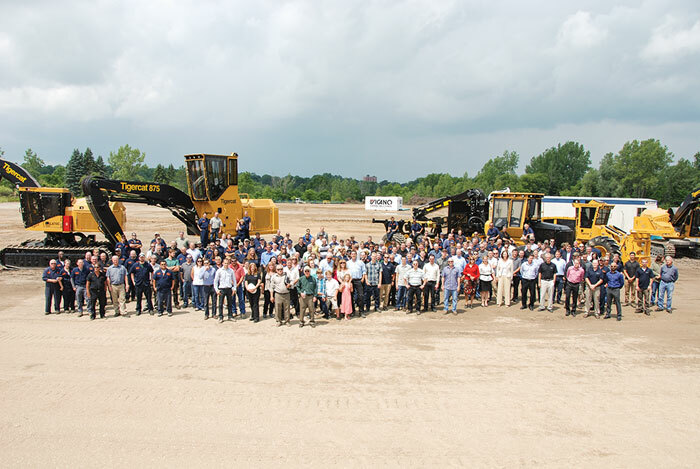 We’re family, and it’s a team effort.” Of the 23 people on the company’s payroll, 10 have the last name Caudill, and in all 14 are direct family members by blood or marriage. That includes Corbett—known as Corb to those closest to him—and one of his brothers, his son, four nephews, three grand-nephews, a nephew-in-law, sister, and sister-in-law. Timber Harvesting magazine Associate Editor Jessica Johnson visits Cypress River Logging in Longview, Texas. 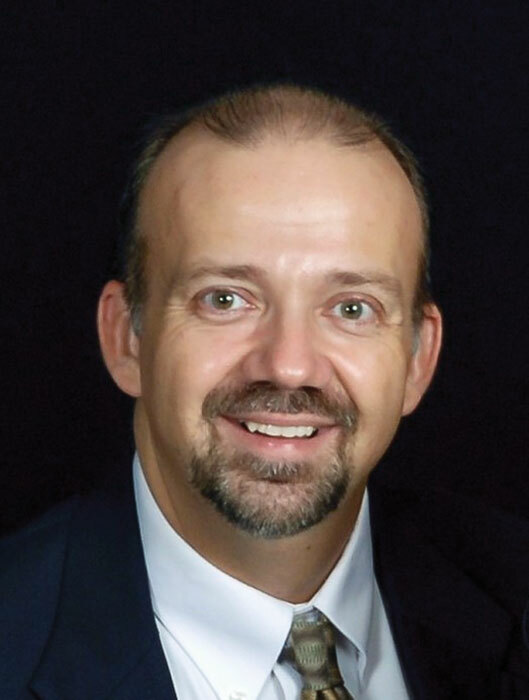 Gary Van Dusen, 58, moved to east Texas in 1978 after graduating from Louisiana Tech with a forestry degree. He started his timber buying business a few years later, in 1981. The rest, you could say, is history. In 1991 Van Dusen purchased his first pieces of logging equipment, effectively forming Cypress River Logging, which currently is one of the strongest independent logging companies (three crews) in the Longview area. As Van Dusen says humbly, they just buy timber, log the timber themselves and market it to various mills— nothing very fancy, he insists. Van Dusen found himself consistently rotating machines and keeping excellent records, a practice that enabled him to not only stay in business during the recession but to come out thriving. 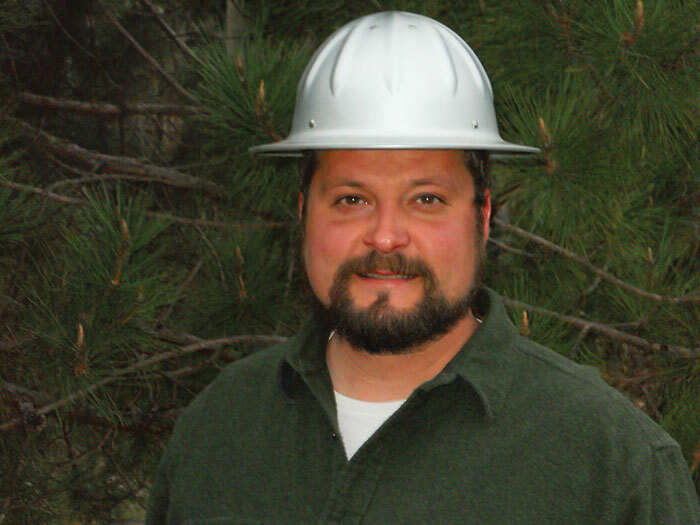 Timber Harvesting magazine Western Editor Dan Shell travels to Yreka, California to spend some time with Mark Crawford Logging. With a summer full of major wildfires that scorched 200,000 acres in his home county in northern California—including a couple hundred acres of his own property—Mark Crawford, founder of Mark Crawford Logging, spent most of the season working around fire issues and activities. As of early September fires were still burning in Siskiyou County, with one major fire growing to 151 square miles. Though no structures had been damaged, more than $50 million had been spent fighting it. Meanwhile, two of Mark Crawford Logging’s three crews were in the thick of it, with one just beginning a large salvage job on a burn site, and another knocked out of the woods temporarily because of fires in the area—needing only a few days to finish up the interrupted green timber job before starting another salvage logging job on burned private land. 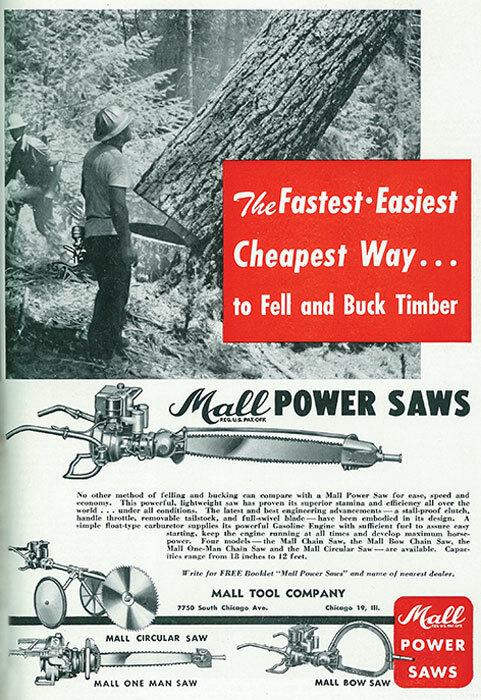 (This article was provided to Timber Harvesting magazine by Chris Rowan, the Product Support Training Manager for Thompson Machinery, a Cat Dealer) To remain competitive successful loggers are al­ways trying to find ways to boost production or reduce expense, to either sell more or spend less. The key to finding ways to do either is more information. Telematics, or remote reporting of equipment information through satellite or cellular service, can generate the information a business needs to sell more and spend less. 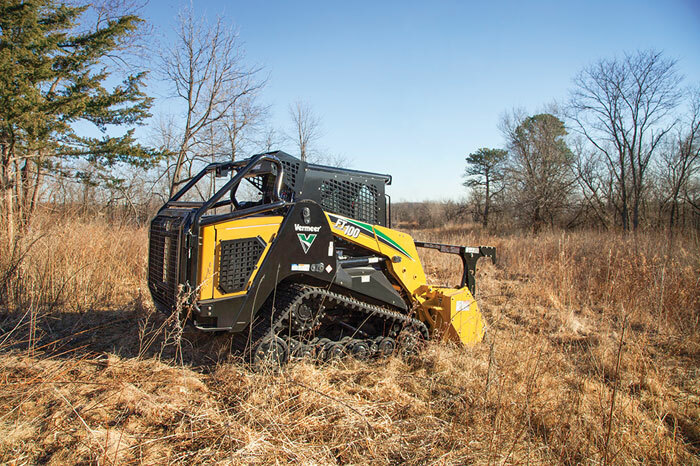 Many forestry equipment manufacturers are now offering a telematics option on their products and some of them come standard. Telematics installed by the OEM as a standard option will often be less expensive than a retrofit, and it is certainly hard to beat the convenience; however, a quick search of the internet will turn up aftermarket telematics vendors who can provide varying degrees of information on your equipment.